BMNH 1907.12.80.56. British Burma. Benson Collection. Subba Rao, N.V. 1989. 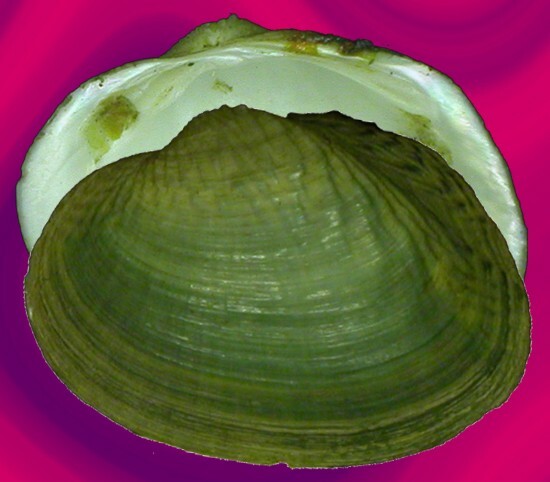 Handbook freshwater molluscs of India. Zoological Survey of India, Calcutta. 289 pp.